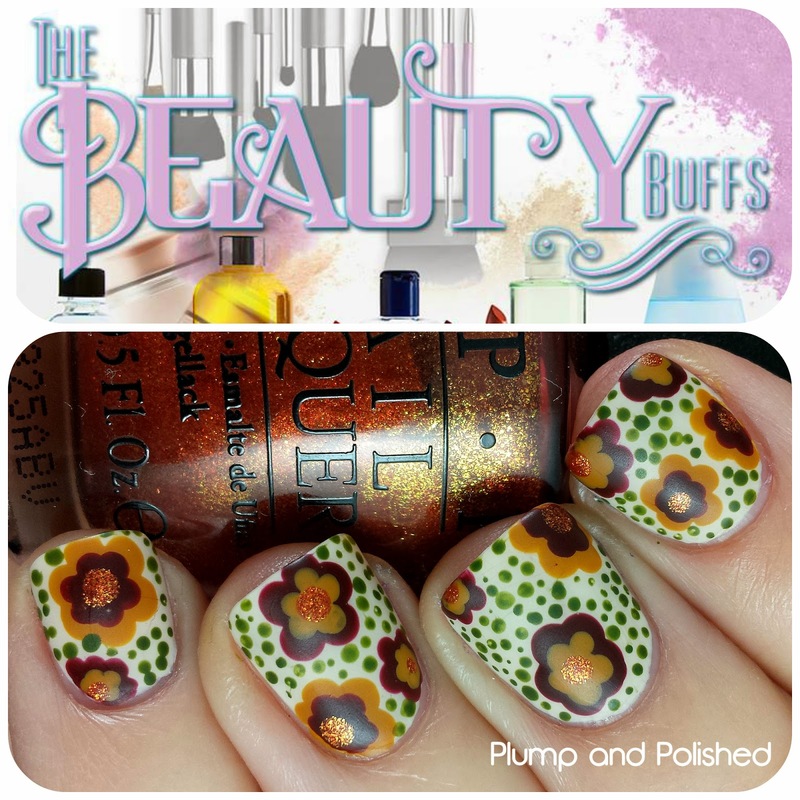 The Beauty Buffs, a bitchin' group of beauty and fashion bloggers who come together every two weeks to show off a theme, are back again! This week's theme is fall. Personally, I prefer the term autumn over fall, but that's not what today's about. Autumn is my absolute favorite season. Nearly my entire polish stash is from autumn collections. 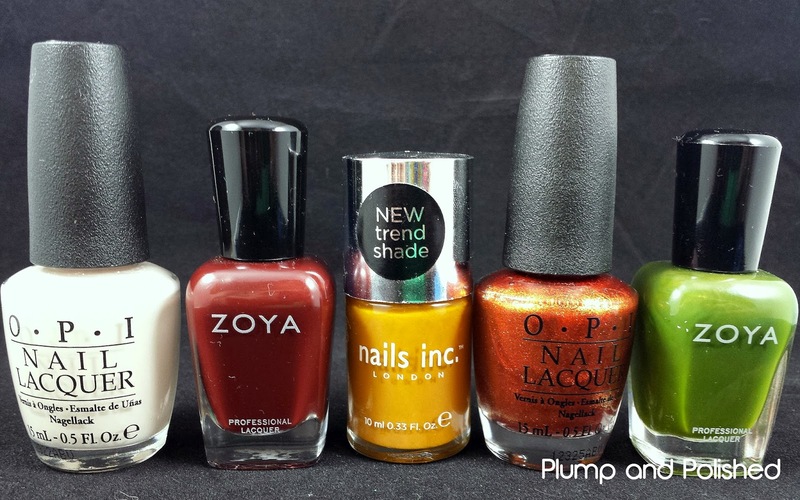 I love warm and rich tones as well as vampy and jewel tones. This look was the perfect reason to pull out some warm polishes. Keep on reading for all the details! For this look, I started with a cream base. 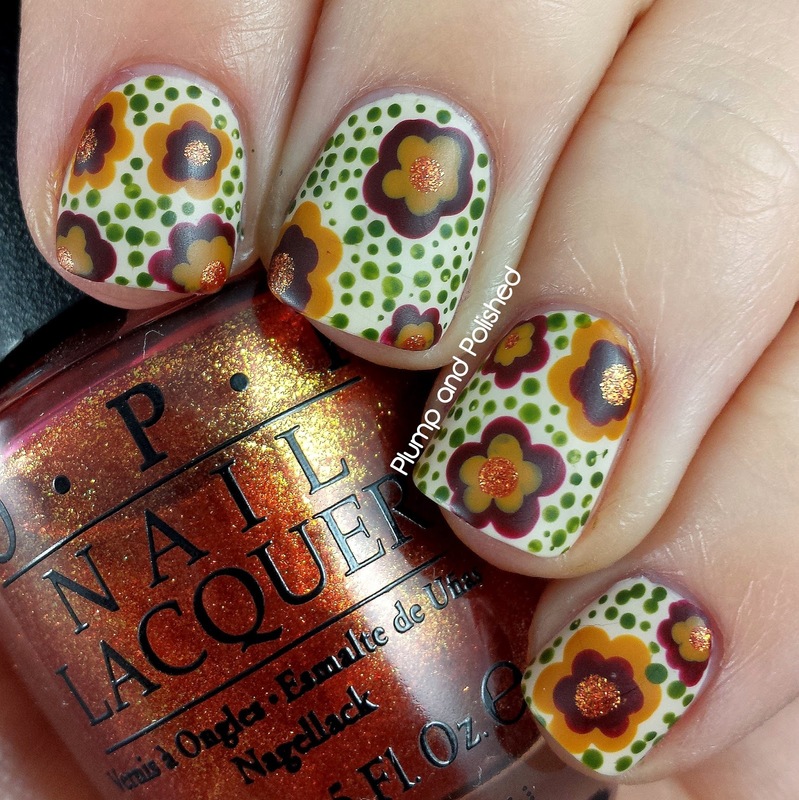 Using the mustard and red polishes and a large dotting tool, I made flowers. 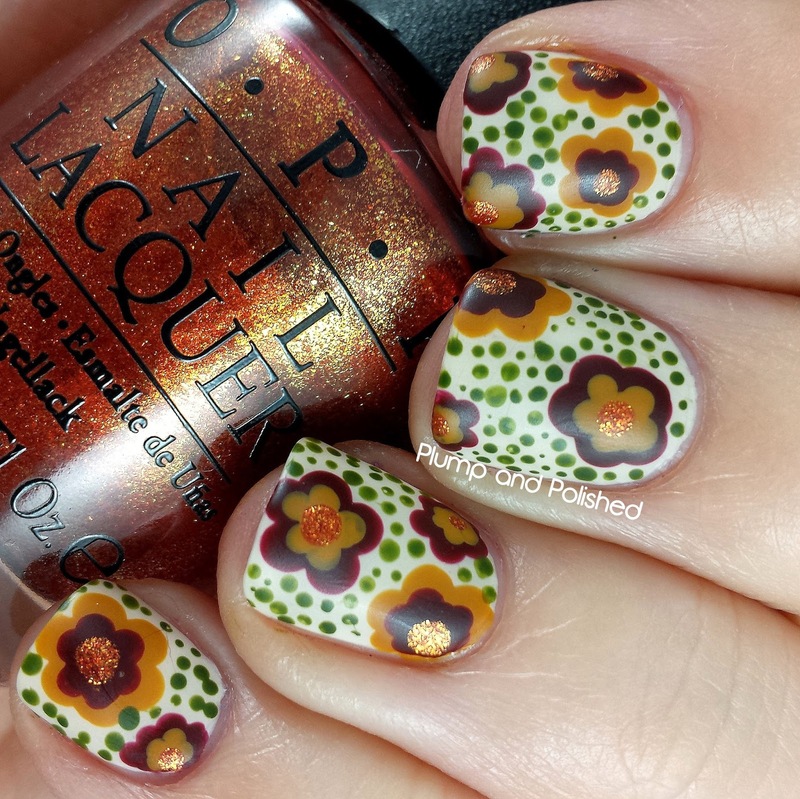 With a smaller dotting tool, I used the opposite color to make smaller flowers. The orange centers finished off the flowers. 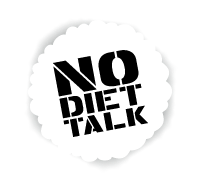 Tiny green dots filled in the negative space. I always finish off nail art with Glossy Glam. It doesn't smear and it seals in the design. Since this was a fall theme, I added a matte top coat. I love these colors together! This is a perfect autumn color scheme. I can't for it to get cool enough so that I can wear dresses, tights, and boots all the time. This look makes me want it more than usual. I need the leaves change like yesterday. What makes you think of autumn? What's your favorite part of the season? Awesome design! 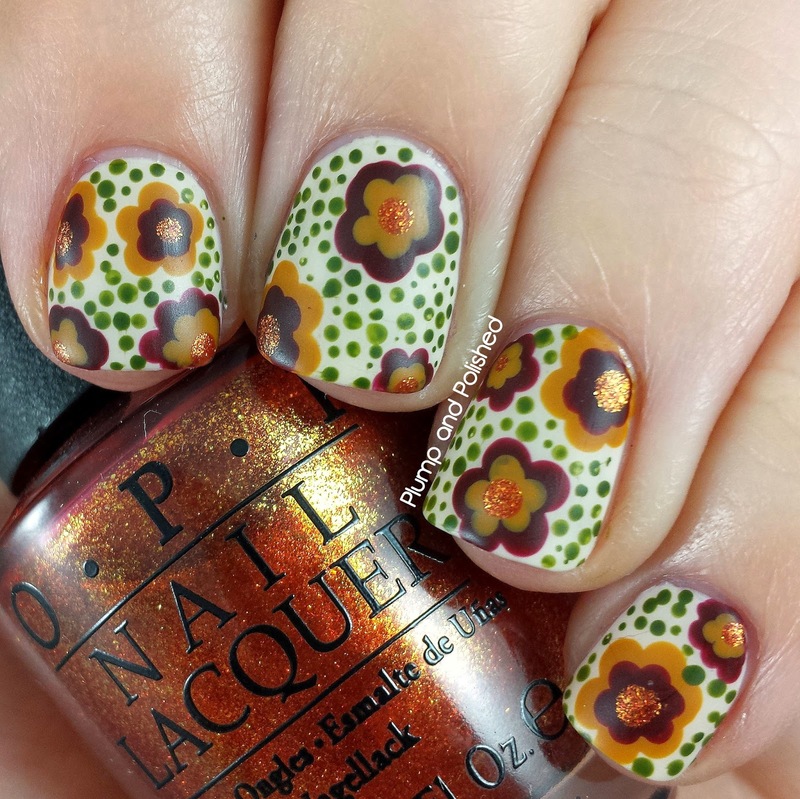 That OPI Woman's Praque-ative looks fabulous! This is so fun! It totally makes me think "retro" and 70's style. 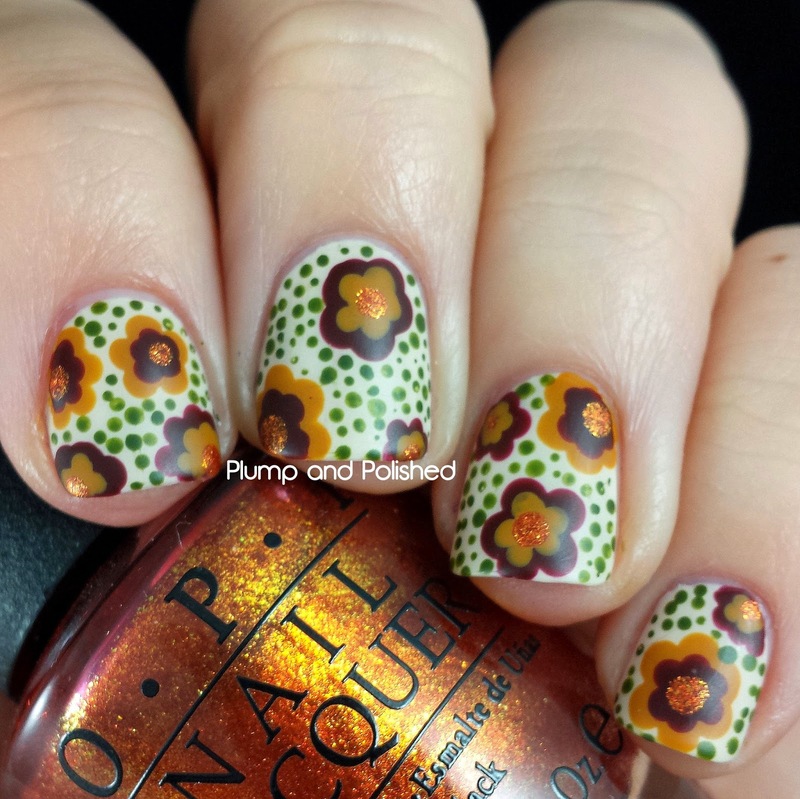 I def thought of fall when I saw your design! this is beautiful, those are perfect Autumn colors! I am sooooo excited for Autumn. I love the colors, and the clothes and pumpkin and Halloween and my birthday!! Or a 70s couch. haha! YES! I love kitschy prints like this. I need to use it more often. It's really pretty!